Profit Hub Improving Customer Experiences: Auckland & Whangarei - Improve your business profits with better workplace culture, more engaged employees and outstanding customer service. 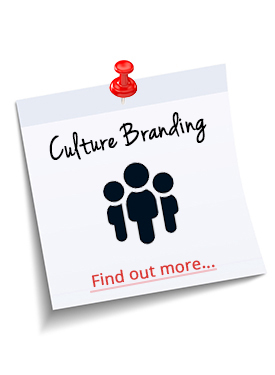 Improve your business profits with better workplace culture, more engaged employees and outstanding customer service. Customer experience is the heart and soul of every successful business. 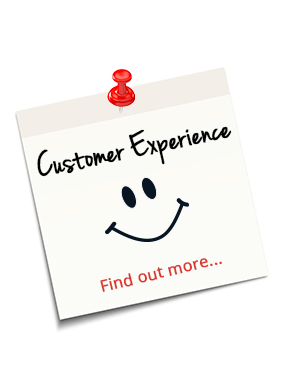 Customer experience is the greatest untapped opportunity to reduce costs and increase revenue for most businesses. 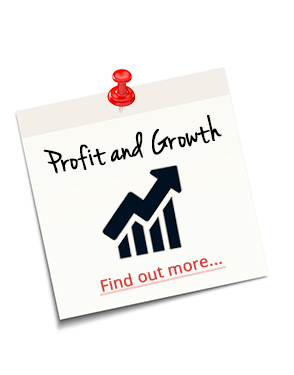 Ask us how to increase your profit, sustainability and competitive advantage based on the experience you deliver to your customer. More enjoyment and less hassle - a true business, not a job! Customer Experience is no longer an optional “add on” anymore! The best thing you can do for your business right now has nothing to do with new technology, economies of scale, or clever marketing. It’s something much simpler, something much more dependable. The single biggest thing you can do for your business is to continually improve the experience your customers receive every time they deal with you. What we do is not just the domain of big business or big budgets customers, our principles will work for your business as well - regardless of your industry, size or location because they are simple, proven and can be easily duplicated. Yes they will require some hard work and thinking on your part, but contrary to what most people think it usually a straightforward process. While so many things in business are out of your control (advances in technology, market changes, taxes and exchange rate) – the one absolute thing that will improve your business the most, creating loyal customers, follows some predictable and simple principles that can be learned and then applied successfully year after year. Few businesses appreciate just how valuable customer and employee loyalty is, and even fewer know how to achieve it consistently. Contact us for a chat to see how your customer experience strategy can be improved to gain greater business profitability and long term sustainability. 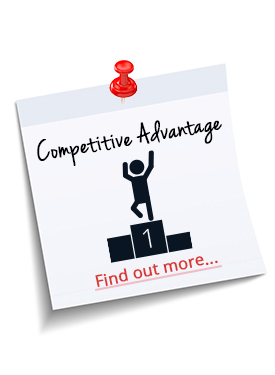 If you don't have one even more reason to contact us us for a chat, and to see what you need to do to stay competitive in your market. Disruption – technology or customer driven? 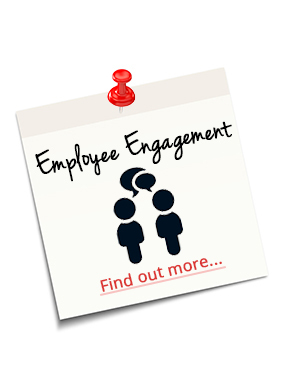 Companies that increase their number of talented managers and double the rate of engaged employees achieve, on average, 147% higher earnings per share than … Read More..